Nintendo Gaming / Re: Super Smash Bros. Ultimate - Is Your Body Ready?!?! Also, I'm guessing that with the reveal of the Tails and Knuckles Mii Fighter costumes that the possibility of Tails being a fighter has now become zero. Personally, I'm expecting E3 to reveal the other 4 DLC characters but maybe Nintendo will keep doling them out slowly. 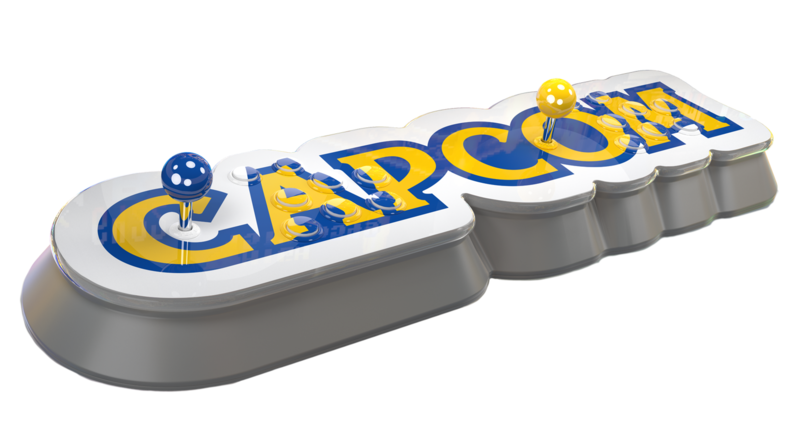 General Gaming / Re: Capcom arcade stick plug-and-play: what are your thoughts? Apparently Capcom is illegally using FB Alpha for this too, which forbids commercial usage for their emulator. One person from FB Alpha says "Capcom has licensed it" but every developer says otherwise. This could end up being vaporware. They've released emulated arcade games on other platforms before. I figure they could switch to using one of those. Interesting. Steefosaurus never made a hit and he was sort of the forgotten player when it came to hits. The double T was rescinded on both ends, yeah.